Practical duplex house plans featuring two distinct living areas. 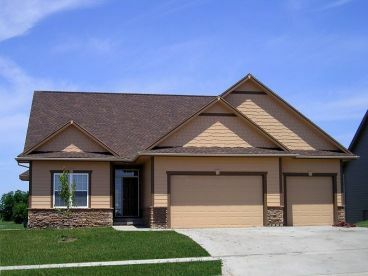 Browse duplex home plans. 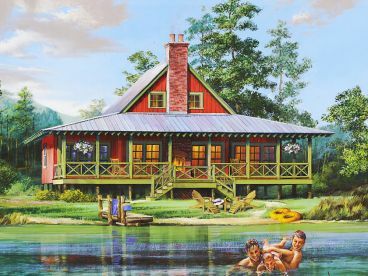 Two-story house plans available in many sizes and styles. 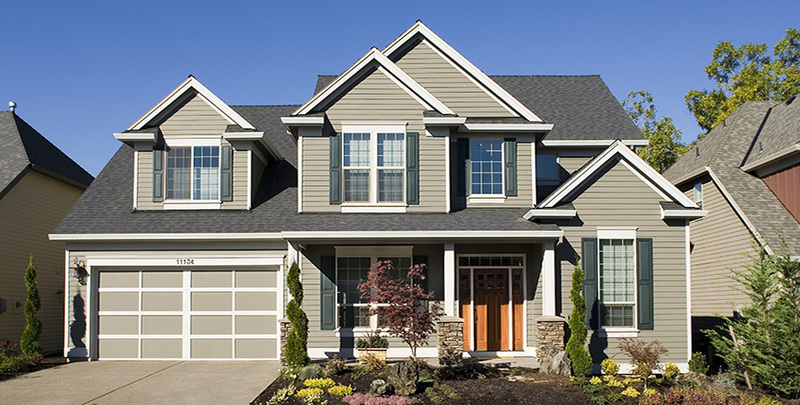 Browse our two-story home collection. By the water’s edge. 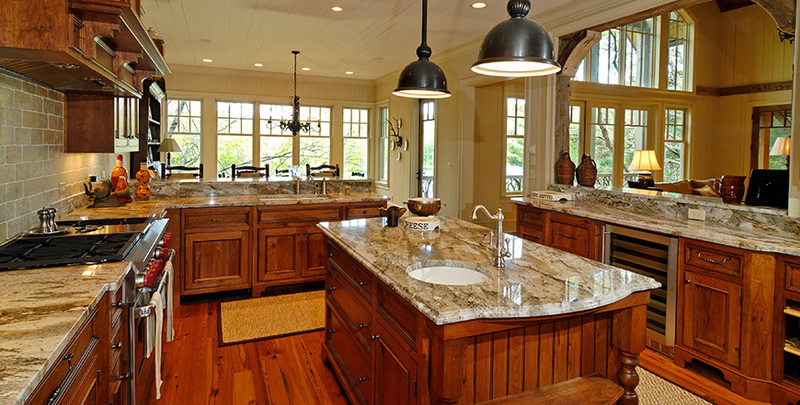 Coastal floor plans, lakefront designs, waterfront house plans and more. Unique house plans and one-of-a-kind floor plans available in all styles and sizes. View now. 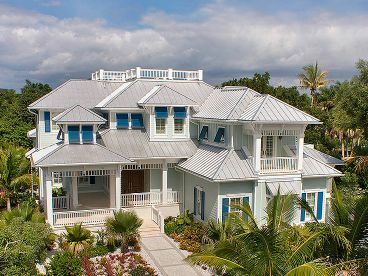 Stylish and comfortable beach house plans. Coastal home designs in a variety of sizes. 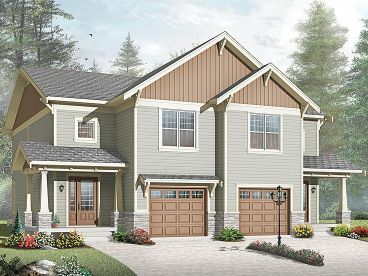 Budget house plans for starter homes, families and empty-nesters. Check out these designs. 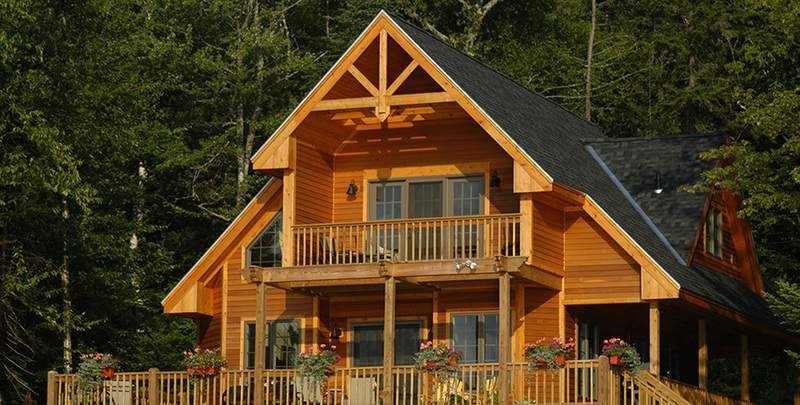 Single-story home designs available in all sizes and styles. 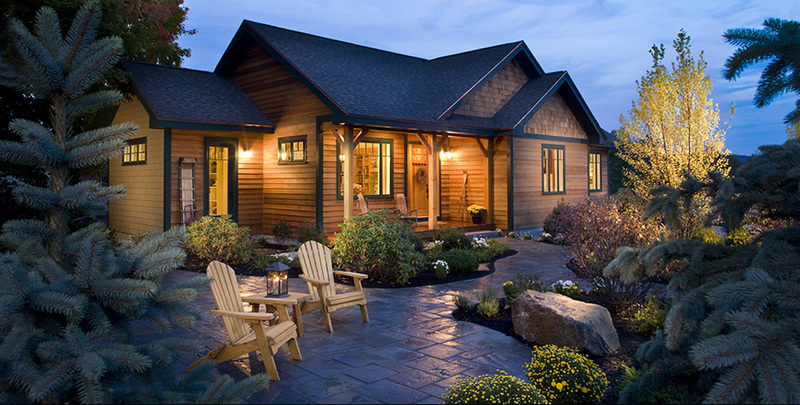 View top-selling ranch home plans. 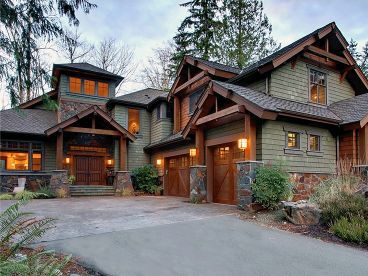 Bungalows, Northwestern style homes and Arts & Crafts designs! Browse our Craftsman collection. The best selling house plans from the best designers! 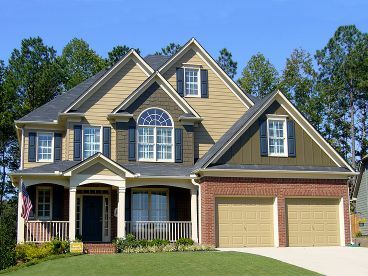 THPS showcases a house plan collection featuring a vast selection of sizes and architectural styles as well as various foundation and wall framing options. We provide an extensive Resource section offering information on everything from selecting a house plan to checking your contractor’s references as well as a glossary of building terms. For those customers who like multiple house plans on our site, we provide a Favorites feature where favorite designs can be saved and viewed again at a later time. Having trouble picturing the finished house in your mind? 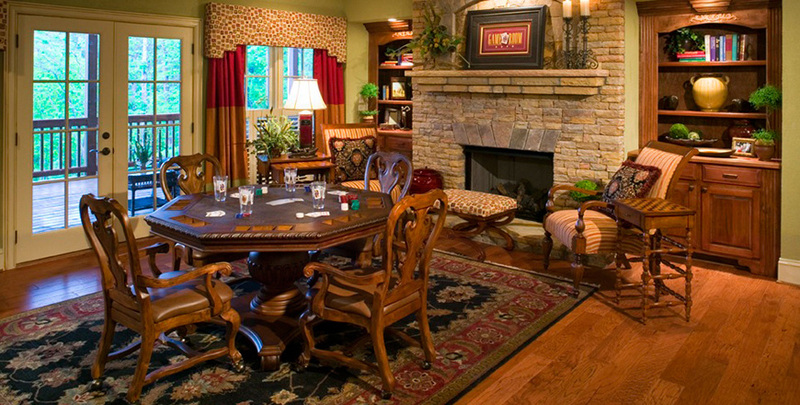 We feature a House Plan Photo Collection composed of several house plans that include exterior and/or interior photos. Finally, THPS offers a Modification Service for customers who need to make a few adjustments to a desired design. Our modification team will provide a free quote for a desired customer’s modifications before plans are purchase. If the customer likes the quote and wants to move forward, our modification team will transform the house plan the customer likes into one they love! 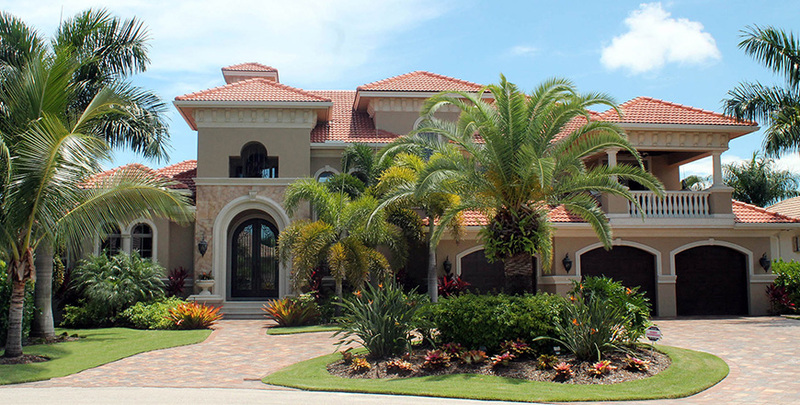 The end result is the customer’s perfect dream house! The house plans found on this website are designed to meet national building codes. We do not guarantee our plans will meet all local building codes. It may be necessary to have a local design professional review them and make adjustments to meet local building codes. Each blueprint is a complete set of construction drawings. While the elements contained within each set of blueprints can vary from one design to the next, a typical set of construction drawings will include the following: cover sheet, foundation plan, floor plan, basic electric, simple plumbing, interior elevations, exterior elevations, details and/or sections. For additional information please read, Everything You Need to Know about Stock House Plans. Also, take time to check out our FAQs. They offer answers to many of the most common house building questions. 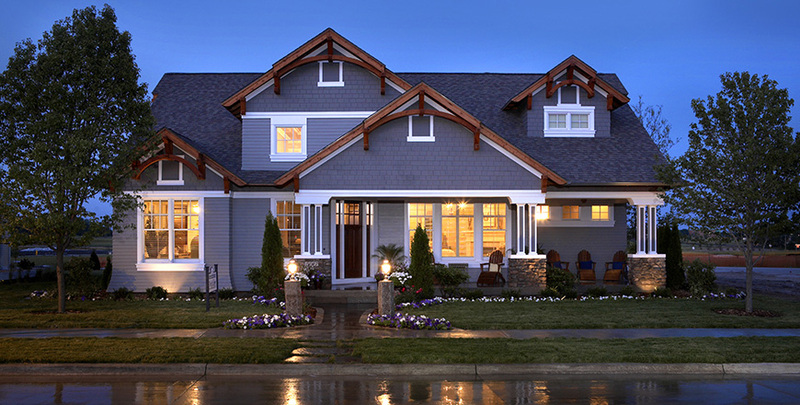 THPS is proud to offer a wide selection of architectural house plans styles. 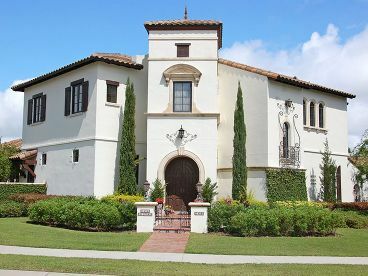 Some of our most popular styles include practical Ranch House Plans, artistic Craftsman Designs, relaxed Country House Plans, and Luxurious Mediterranean Homes. For those looking to accommodate multiple family units, we feature an array of Multi-Generational and Multi-Family House Plans. If you can’t find the perfect to house plan to suit your specific needs, lot restrictions or preferences, our Custom Design Team will be happy to work with you to create that special design that satisfies all your needs and desires. Simply complete and submit the online request form and receive a free quote for a custom house plan that will be designed to meet your specific criteria. 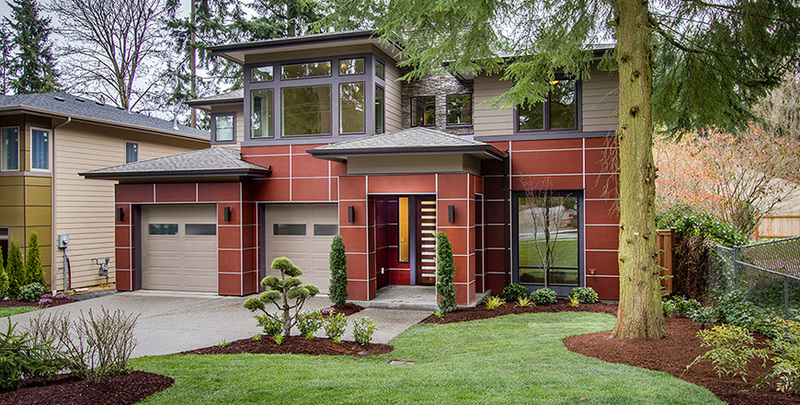 Looking for a detached garage plan, shed or carport plan to compliment your home? What about a barn or outbuilding for your farm, ranch or large tract of property? 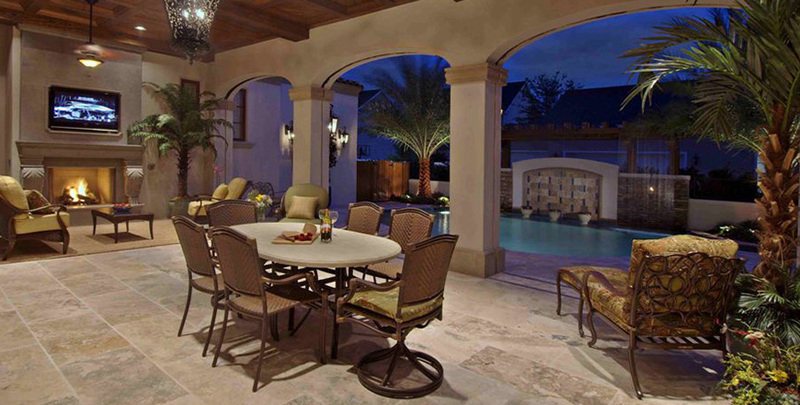 Would you like to have a pool house beside your backyard pool? 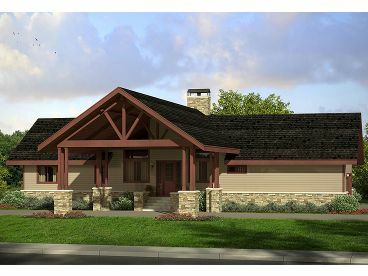 Check out www.TheGaragePlanShop.com for a variety of garage plans and other buildings. They are available in a broad range of sizes and styles from simple one-car garage designs to practical garage apartment plans. We are sure you will find a plan that will fit your needs! Our prices are set by the designers and architects we represent. The HousePlanShop, LLC guarantees that our plans are offered at the lowest price possible. However, if you find one of our plans published on a competitor’s website at a lower price, we will beat that price. Click here for Details. 080H-0007: Family-friendly Craftsman house plan offers split bedrooms and a bonus room. 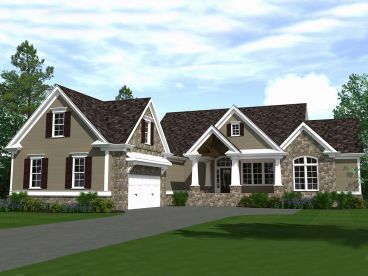 Featuring top-selling house plans, multi-family plans & carriage houses.